Provides a forum for interaction, collaboration and communication about marine science in the marine and coastal environment (SMCE), and generate debate on current issues. Contributes to planning for future demands on marine and coastal environments and resources. Co-ordinates and integrates activities by stimulating appropriate inter-disciplinary and inter-institutional collaboration. Contributes pro-actively to policy development. Advises on the optimal use of financial, technical and logistic resources. Helps develop capacity in all sectors. Markets the benefits and promotes the use of research findings. Acts as a 'broker' between national and international funding agencies and researchers. 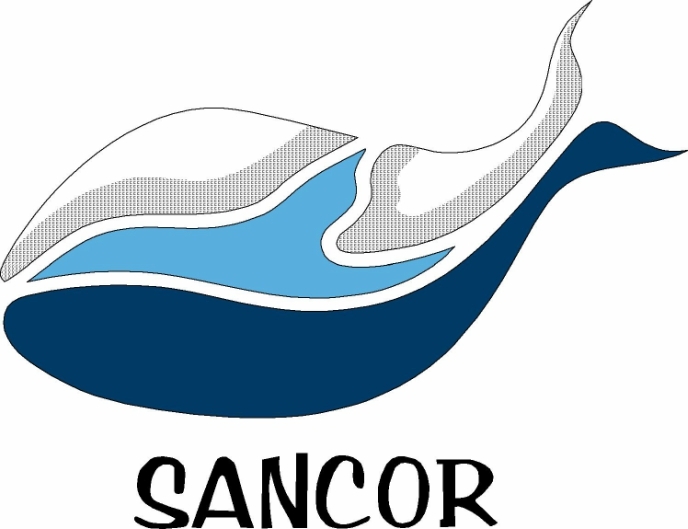 You will receive an electronic copy of the SANCOR newsletter. This contains advertisements for jobs, postgraduate opportunities, details of forthcoming symposia and topical news reports on the South African marine research scene. You will receive free copies of SANCOR occasional reports (on request, as long as stock last). You will be able to nominate individuals for SANCOR awards, task teams and as forum representatives. You will be invited to participate in SANCOR workshops, seminars, meetings and symposia, and associated social events. SANCOR will help publicise your research findings to wider the community. SANCOR membership will provide you with opportunities to meet, and interact with experts in the marine and coastal science community. Through SANCOR you can meet research partners,plan collaborative research programmes and keep up to date on research developments in the region. Through its research programme, SANCOR will help you design projects that are cohesive, relevant and meet the criteria of the Programmme, making them more likely to be funded. Through our directory of expertise and email list you will be able to contact marine researchers in your area of interest or concern. with subject heading "Join SANCOR Mailing list".